High Quality side lever kitchen mono, spout can be rotated through 360 degrees. 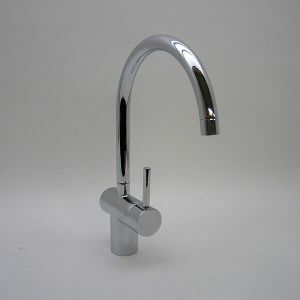 We supply the full range of products by Sagittarius Taps. If you do not see what you are looking for, please contact us.